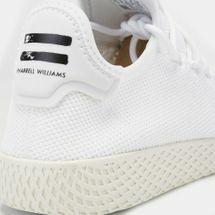 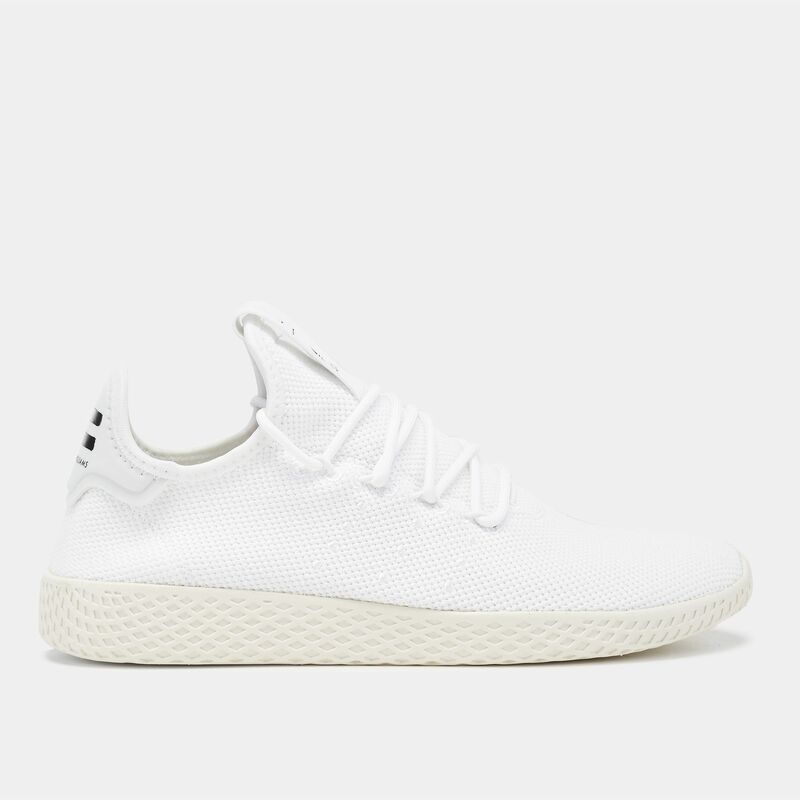 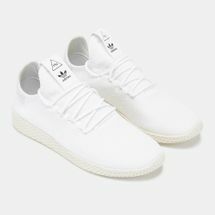 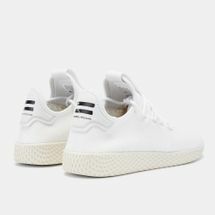 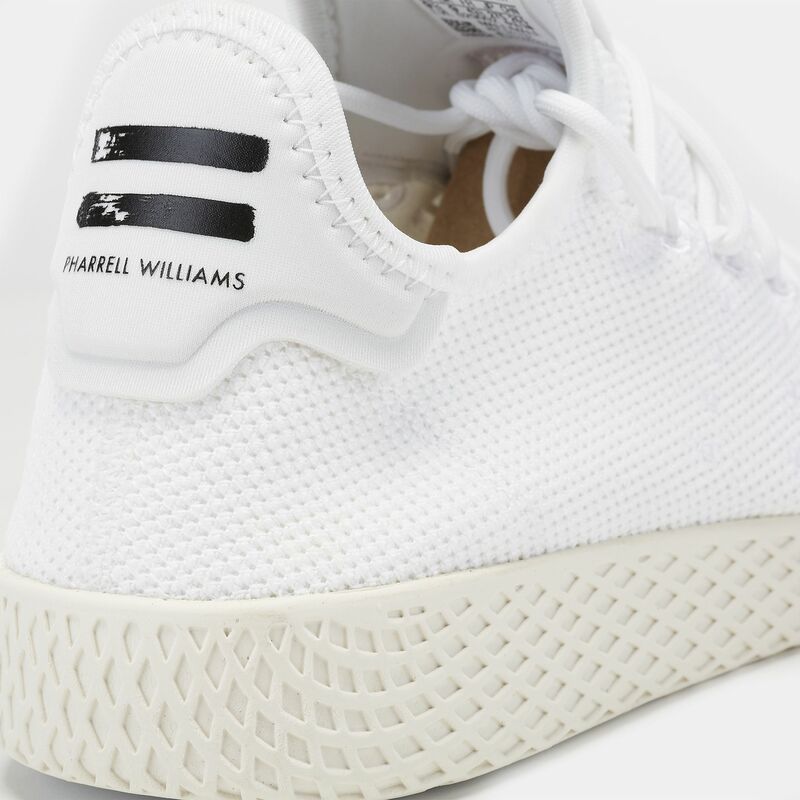 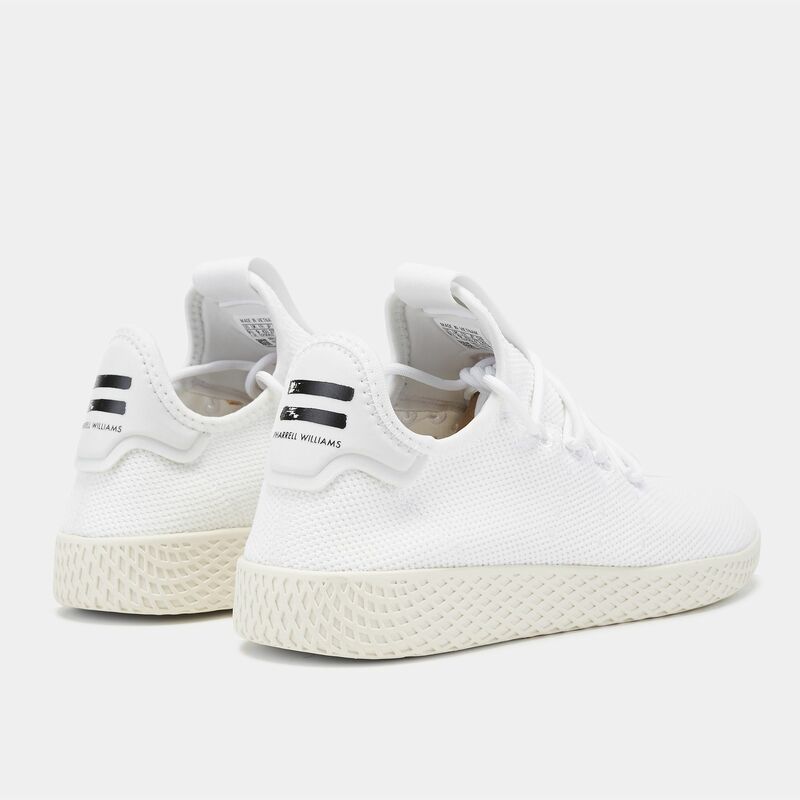 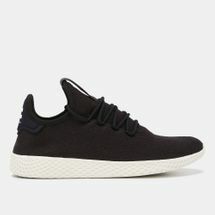 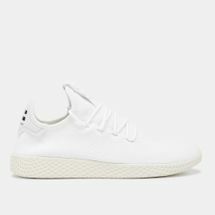 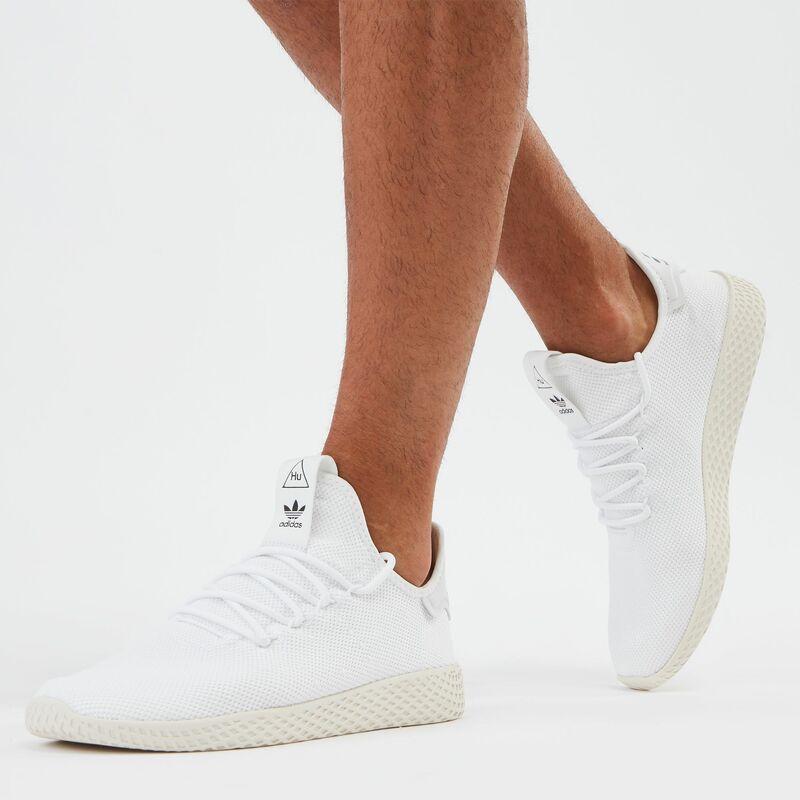 You are a star in the adidas Originals Pharrell Williams Tennis HU Shoe for men. 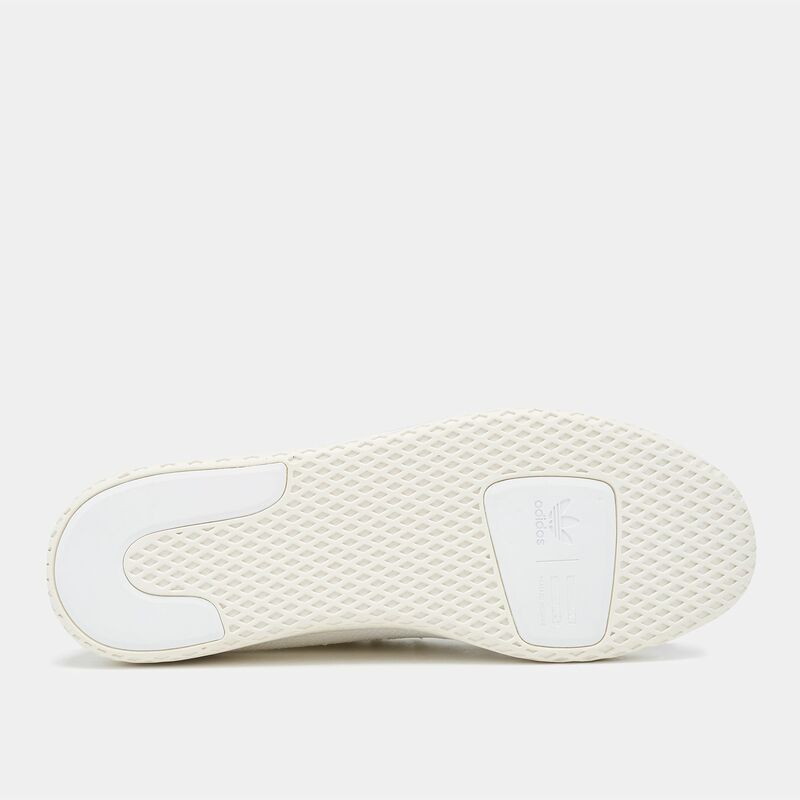 Designed by rapper-singer, the shoe features knit textile upper for comfortable support. 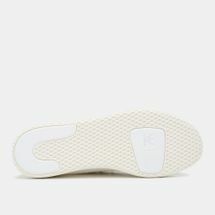 It has OrthoLite sockliner and textured EVA midsole.